The Gili’s are renowned for their Turtles, and during each Freediving Course we endeavour to find you at least a couple of these beautiful creatures (and we are usually successful!!). 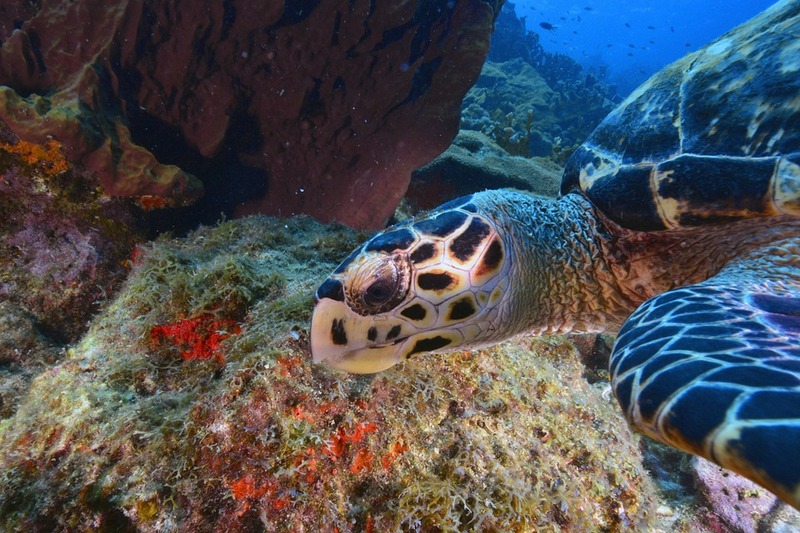 There are two main species which reside just 100 meters from our dive resort; The Green Sea Turtle and The Hawksbill. Typically near the coastline and around islands, in bays and protected shores, especially in areas with seagrass beds.